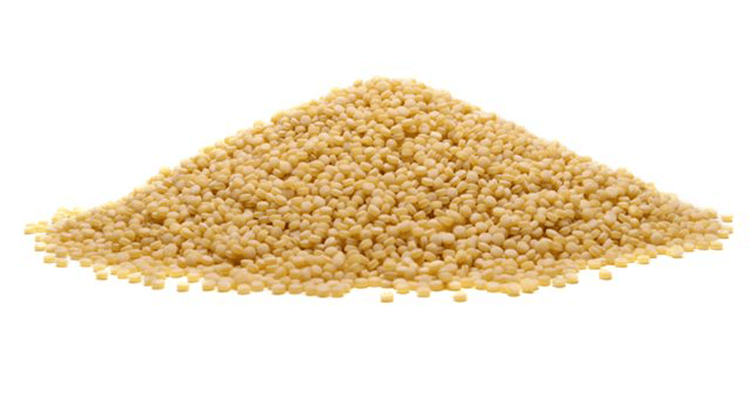 Larger couscous grains that can be eaten as a hot or cold dish. Tastes great with added nuts, seeds and chopped dried fruit. Contains gluten. May contain traces of egg, milk, peanuts, sesame seeds, soy, sulphites and tree nuts.